Derek was born in Hampshire in England but spent his teenage years in Auckland, New Zealand where he still has strong family ties. He misspent his youth at the University of Reading, where he studied history but spent most of his time in the Drama Studio. He could be discovered most afternoons in the university library fast asleep but was always willing to wake up and go for a coffee. For many years he taught history at a secondary school in Berkshire but took early retirement several years ago to concentrate on his writing. Apart from writing, he spends his time gardening, travelling, walking and taking part in archaeological digs at a local Roman villa. Derek is interested in a wide range of historical themes but his particular favourite is the late medieval period. 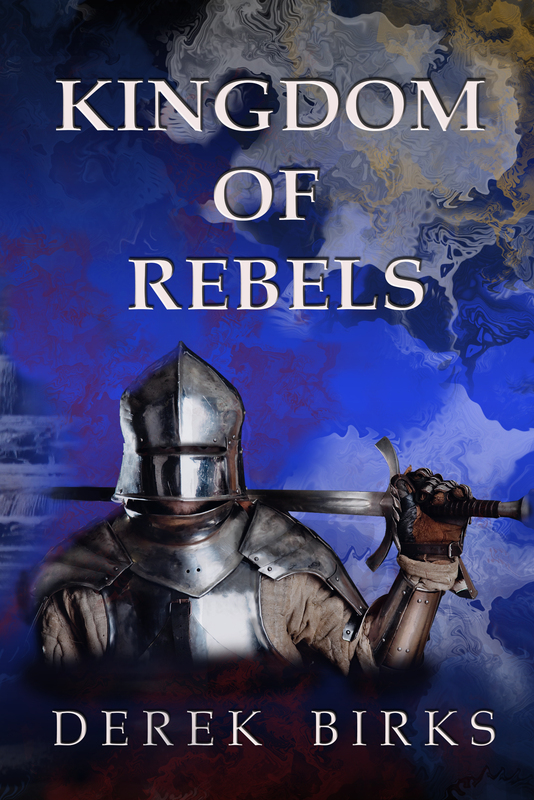 His debut historical novel, Feud, is set in the period of the Wars of the Roses and is the first of a series, Rebels & Brothers. The series follows the fortunes of the fictional Elder family as they struggle to survive a very turbulent period of English history. 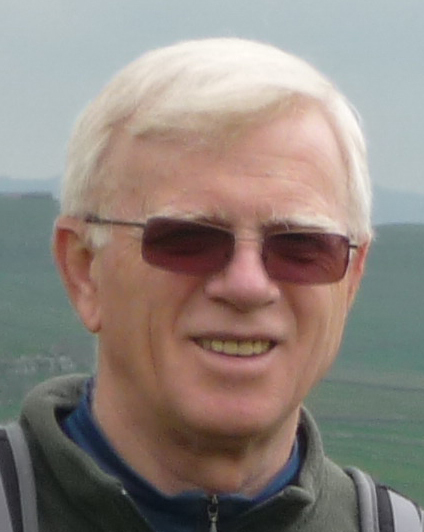 Derek aims to write action-packed fiction which is rooted in accurate history. 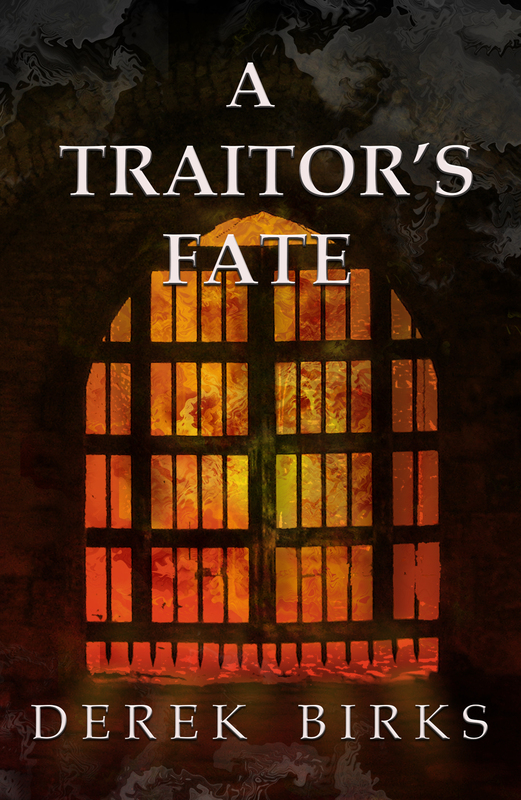 The sequel to Feud, A Traitor’s Fate, was published in 2013 and book 3, Kingdom of Rebels, in August 2014. The final book will be published in the summer of 2015. What makes a writer write? It’s a very good question and surprisingly difficult to answer. I could say I’ve always wanted to write but it’s not as simple as that. I think what I’ve always wanted to do is to be creative – that sounds a bit crass but I actually think it’s true. In the 1960s everyone had a guitar and wanted to write songs – and so did I. I wrote songs, poetry, stories, a play…but none saw the light of day. The creative urge burned strongly but I don’t think I had the life experience at that point to find any real direction or focus. If you like, you could say that I just wasn’t ready. Then I had to get a job, earn some money and ‘life’ took over and decades passed during which I used my creativity in a variety of ways and all sorts of different directions. I stage managed many plays and musicals and my creativity eventually found an unusual outlet in writing school timetables! So when did the eureka moment occur? I’ve no idea. In fact I think it might have happened when I was asleep. 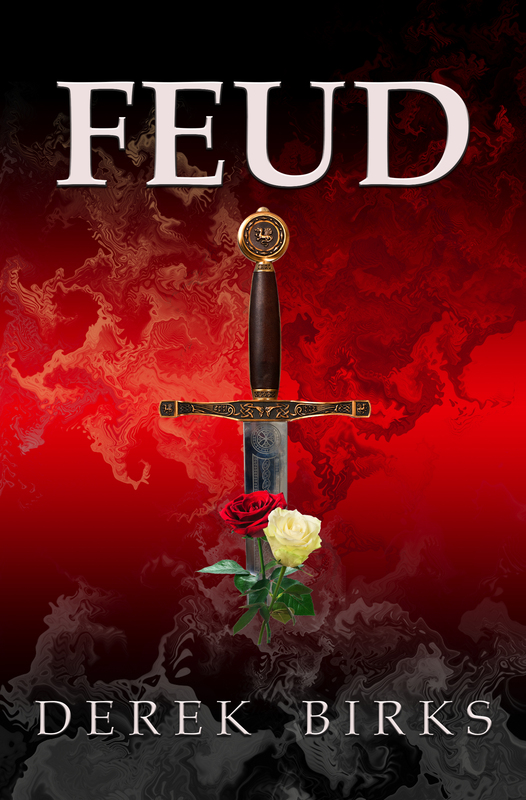 All I know is that in 2005 I started writing the story that became my first historical fiction novel, Feud. Well, of course, it must have been more complicated than that. Many factors led to it: my lifelong love and study of history, my childhood literary experiences – always swashbuckling adventures – and my special fascination with the whole period of the Wars of the Roses. So, all of that led to the beginning of a four book series. Writing has changed my life a very great deal. When I started Feud I was still in full time employment as an Assistant Headteacher at a large secondary school. I realised quite soon that the extensive and relentless demands of my job left me little time to write – I was certainly not the first to discover that! So a few years later I started working three days a week to find more time for my writing. But still it wasn’t enough so I decided to take the plunge and retire early. It was a big step at the time but I needed to know whether I could actually write a book or not. From the moment I left teaching, I never gave it another thought. Don’t get me wrong, I was always happy at work but writing was different. This was an opportunity to create a world of characters and weave their stories together into tales of excitement and danger. I could step inside their lives. I could feel their passions, their hopes and their fears. It’s an electric feeling! What have been the biggest changes? Well, I work from home, that’s the most obvious one. I read many more books for research purposes and I travel more frequently, to visit locations used in my books. I’ve had to learn many new digital skills and get to grips with using social media. By and large I’ve enjoyed that and through Twitter and Facebook I’ve got to know a great many people. I’ve been lucky enough to meet some of them in the flesh too. 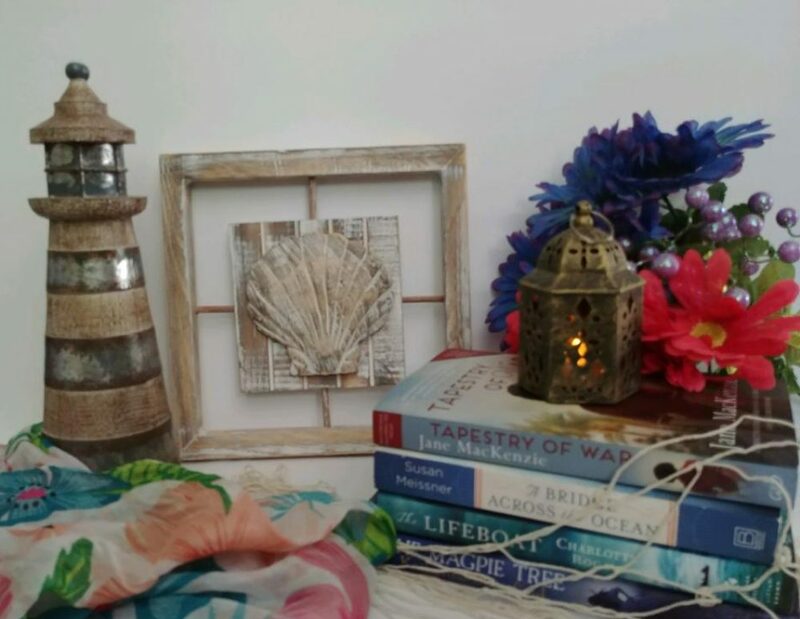 The majority, though not all, of these people have been writers and I have found the historical fiction community very welcoming and helpful. Probably the greatest change, however, has been in my mind set. I’ve begun to see myself as a writer rather than a retired person. I’ve had a career change. I’m still new to writing and now I want to become a better writer. Wow! Me? Give advice? I’m really a newbie, still wet behind the ears in writing terms. That’s not to say I haven’t learned some lessons though – some the hard way. Of all those items, I would pick out two as being the most essential. Firstly, get yourself a good editor – I’ve seen this advice given many times but it’s worth repeating again and again. An editor is a critical friend who will ask you the awkward questions and cut your work to ribbons if necessary. If that sounds terrifying, well it is, but your writing needs to be tight and your story needs to hold together. If you are any good, you’ll learn to write better as you go along, but your hopes will probably rest with that first book. It won’t be perfect but it needs to be good enough, so get an editor. The second essential is a good cover design. There are so many books out there that the thumbnail image of your cover may be the only glimpse a potential reader ever gets of your book. You need to get their attention, so make it stand out. That’s not easy either, so get some help. You may have a great idea for a cover but find someone with the right skills to produce it. Overall, the best advice anyone gave me at the start was: be patient, try hard to get some reviews and then build your readership gradually. At the time I did not really understand this. Feud had been out digitally for several months and surprisingly few people – in my eyes – had bought it. This of course was because most of the reading public had never encountered it all! Then I started to get a few reviews, encouragingly positive. Yet sales were still at a trickle… until I published the sequel a year later and then it all started to happen and the series took off. So, you have to keep believing in yourself and you have to be patient. That’s equally true if you are aiming to publish by the traditional route. It is very easy to become discouraged by rebuffs from agents. We writers are fragile little flowers and our confidence is all too brittle, but if you don’t believe in your work, no-one else should. Now, having said I’m in no position to give advice, I’ve been giving it out like a leaky tap, so now I’ll leave you in peace with thanks to Stephanie for this opportunity to spend some time here on Layered Pages.